This two-session class is for new and beginning knitters. 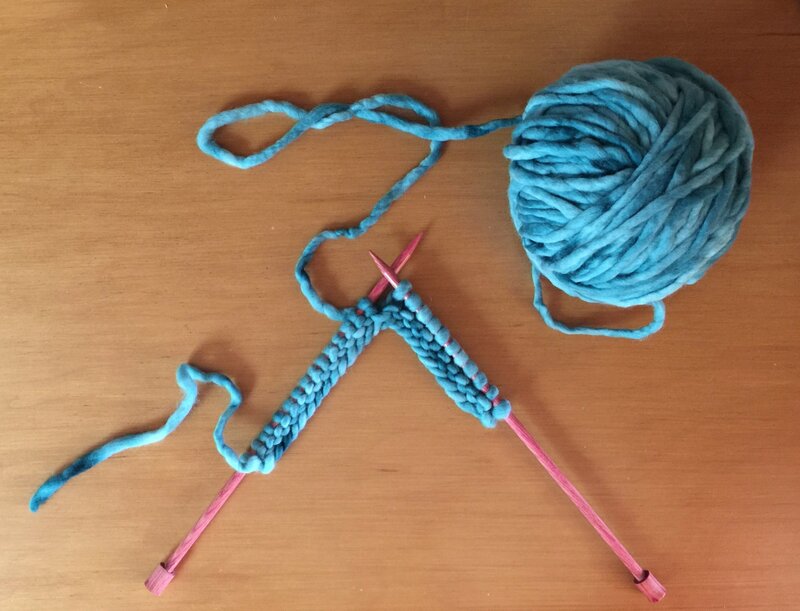 Participants will learn to knit, purl, cast on and bind off. Your instructor will guide you in knitting a scarf for your first project. No experience required. Additional purchase: light, solid color worsted yarn, US 8-9 needle. How to Knit book (optional). Requirements: Yarn, needles and other supplies additional. See full description.